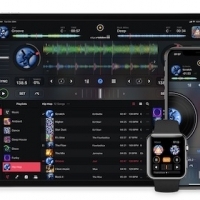 Algoriddim's djay lineup has been a mainstay in the DJ app market, getting its start on the Mac over ten years ago, becoming one of the early iPad hits, and over the years expanding to also include iPhone, Apple Watch, Windows, and Android. 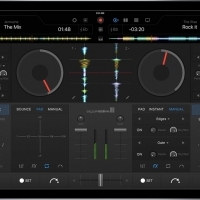 Throughout that time, djay has proven extremely popular with professional, amateur, and aspiring DJs alike for its powerful yet intuitive tools that make it easy to replace physical media and turntables with a single computer or mobile device, making djay the world's best-selling DJ app with over 30 million downloads while also winning a pair of Apple Design Awards. 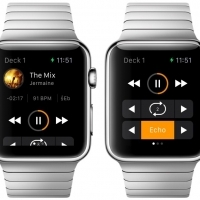 Three years ago, the Mac version of djay became djay Pro, gaining a revamped interface, integration with Spotify, and a host of other new features, and Algoriddim has continued to make improvements in the app since that time, most notably with an on-stage demo at Apple's October 2016 media event where Algoriddim showed off Touch Bar support for djay Pro on the redesigned MacBook Pro. 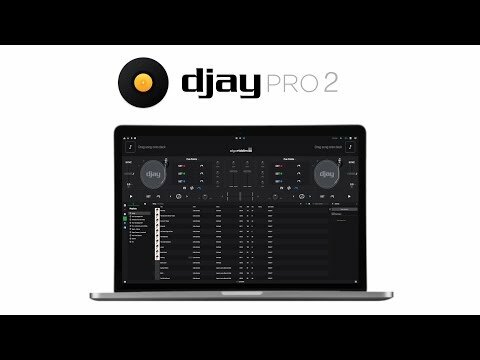 Today, Algoriddim is launching djay Pro 2 for Mac, a major update bringing quite a few features that not only improve the user experience today but also set the stage for more advancements down the road. 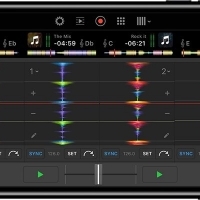 We met up with Algoriddim's Michael Simmons and Christoph Teschner last week for an in-person demo and overview of the new features, and we came away impressed with the update.